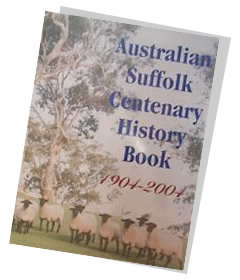 The Australian Stud Sheep Breeders Association, ASSBA, manages all of the Australian Suffolk Sheep Society’s memberships, ram and ewe registrations and transfers and publishes a Flock book from the flock register annually for all registered members. When you purchase sheep registered in the Australian Flock Register, you will be invited to join the Australian Stud Sheep Breeders Association Ltd. Membership will give you access to the Society-sponsored shows and sales and will enable you to make use of the Society’s records of flocks, breeding, recording of pedigrees etc.